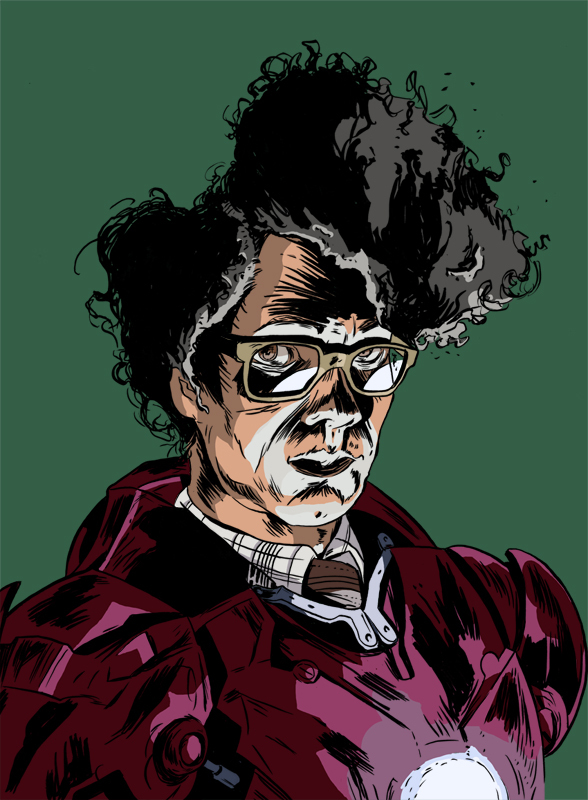 This one is for my friend Eric Branscum who originally pitched the idea for the character Moss from “The IT Crowd” becoming Iron Man. If you watched the show and know the character of Moss you would realize he would have no idea what to do with a suit like that. He would more then likely just wear it while doing daily, mundane tasks. I might have over done the dramatic lighting a bit in this piece. It does stand out a lot from previous entries into the MISHMC series. That being the case, I may need to revisit Ron Swanson Flash and make it a little more dimensional. 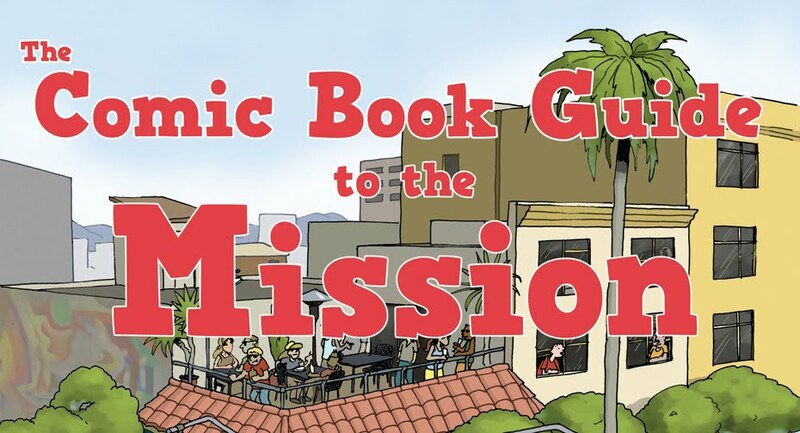 Also the Comic Book Guide to the Mission gallery show is going on at Mission Comics until April, 29th. If you live or are visiting the Bay Area head on over and check it out! This entry was posted in Comics and tagged Characters, Iron Man, mission, Moss, Portraits. Bookmark the permalink.